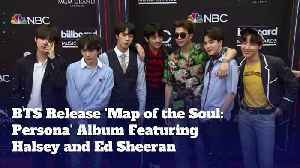 BTS Release 'Map of the Soul: Persona' Album Featuring Halsey and Ed Sheeran The new BTS album has arrived. 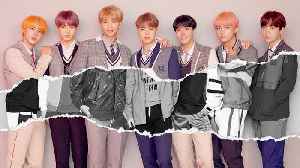 The South Korean septet dropped their seven-track EP on April 12. 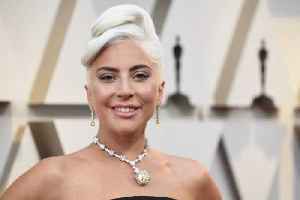 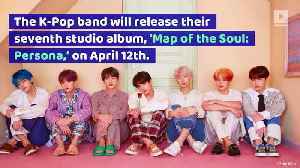 The new album features the..
BTS Found Their Upcoming Album 'Therapeutic' The K-Pop band will release their seventh studio album, ‘Map of the Soul: Persona,’ on April 12th. 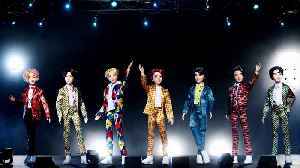 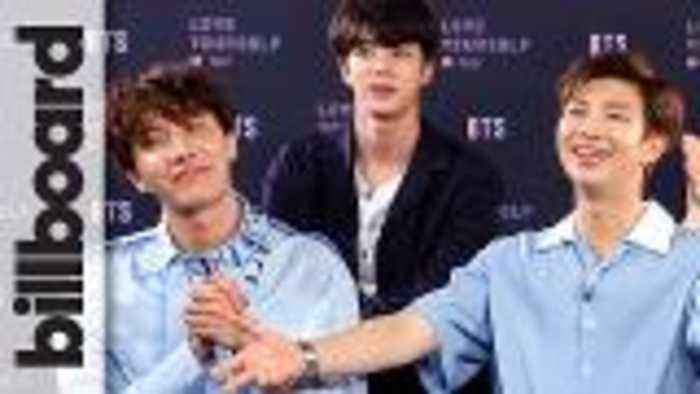 It will serve as a follow-up to their ‘Love..
Mattel Unveils New BTS Doll Collection The American toy manufacturer took to Twitter to show off the new dolls. 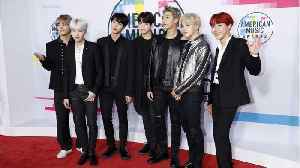 Mattel, via Twitter BTS conquered the 'Billboard' 200 albums chart twice last year..